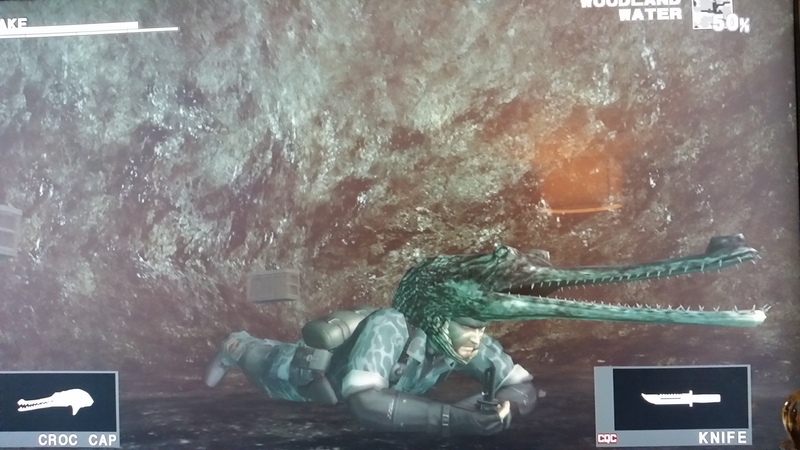 In my Twitter profile, I have a reference to the Metal Gear Sold Crocodile Cap. Here it is. And yes, this makes your in-game enemies think you are a crocodile. Awesome. This entry was posted on Tuesday, April 14th, 2015 at 2:39 am	and posted in Sightings and Such. You can follow any responses to this entry through the RSS 2.0 feed.